Forgive the sensationalist title, but now at least, I know I have your attention! 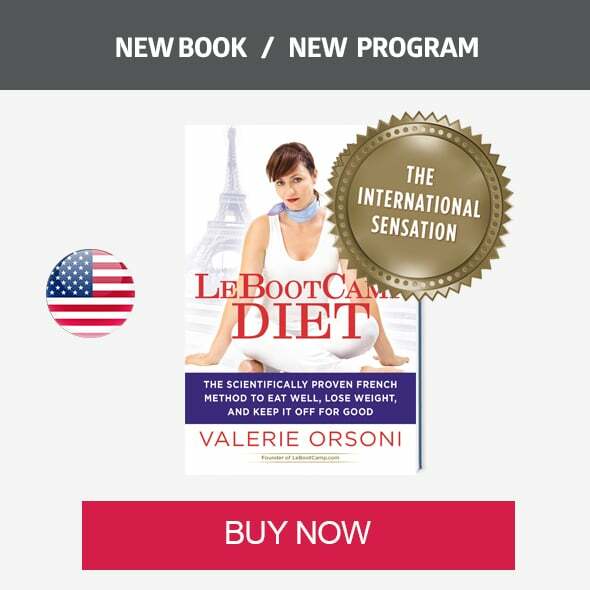 As you know, at LeBootCamp, we base ourselves on the most recent studies to create gourmet menus to help you slim down, be full of vitality and maintain your ideal weight. 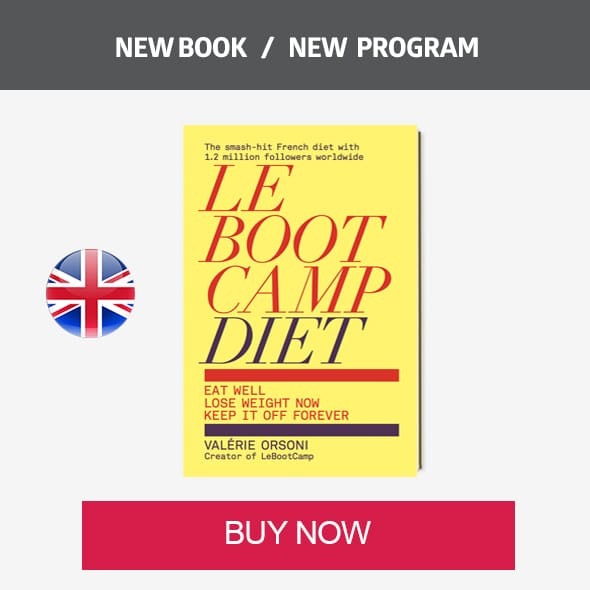 You must have noticed, when you eat and move LeBootCamp, you are bursting with energy, your blood sugar and cholesterol reach healthy levels (based on the feedback of BootCampers and their physicians) and your blood pressure is lowered along with many other benefits. I know it, we all know it: eating well and being intelligently active is good for us. But I wouldn’t have contemplated taking the leap of considering this a kind of treatment for the grave symptoms of degenerative multiple sclerosis (MS). However, Dr Wahls dared take that leap. 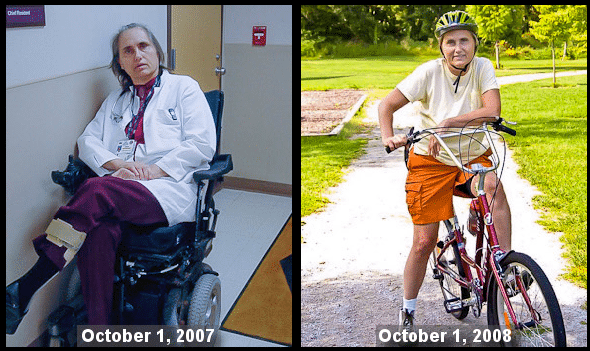 At the age of 52, Dr. Terry Wahls, University of Iowa Carver College of Medicine in Iowa City, Iowa, U.S.A, is diagnosed with relapsing remitting MS and 2 years later with progressive MS. So, she progressively loses the use of her legs, becomes weaker and spends her days strapped in a special wheelchair to allow her a quasi-standing position. After 2 years of allopathic medication (in other words: traditional western medication) and other painful treatments, the doctor can’t stand it anymore. To use an expression straight out of the X Files, she begins to think that the truth lies elsewhere. She tracks down all the studies published on MS as well as those still only confined to the internet. She discovers blogs, some serious and some harebrained articles and learns to sort the wheat from the chaff. 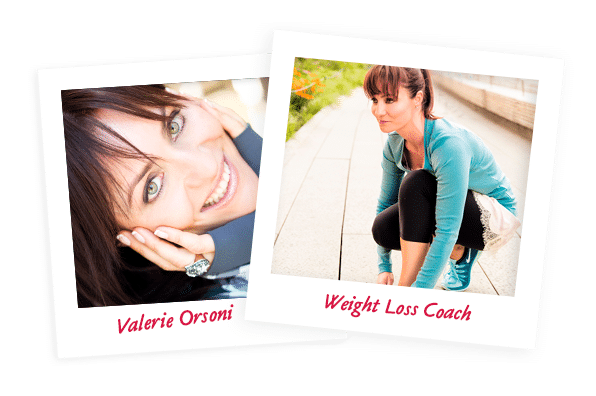 She experiments on herself with several different approaches: from supplementation to the paleo diet. She is sometimes disheartened by the lack of improvement resulting from considerable efforts. Other times she sees progress but it is short lived. Until she discovers how to adapt the paleo diet to her condition. 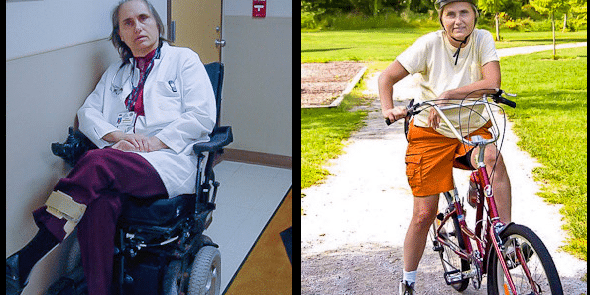 I won’t summarise her entire book here, but after years of trial and error, Terry has put a method in place, the Wahls protocol, which has not only healed her (she can now cycle, walk, run,…and has no need for a wheelchair anymore), but has also healed hundreds of other patients who put their trust in her. To date, her regimen (it will remind you of LeBootCamp!) is such: meditation, yoga, no strenuous exercise, sleep and stress management, massage, long hikes in nature, diary/blog keeping, pranayama, no gluten, no dairy, no yeast, wild fish with the lowest possible mercury content (small fish, low on the foodchain), a lot of fruit and vegetables (a lot of kale! ), nuts and seeds as well as meat (red meat even, as long as it’s wild). And, good news, alcohol is authorised so a little glass a of wine a day can be enjoyed! 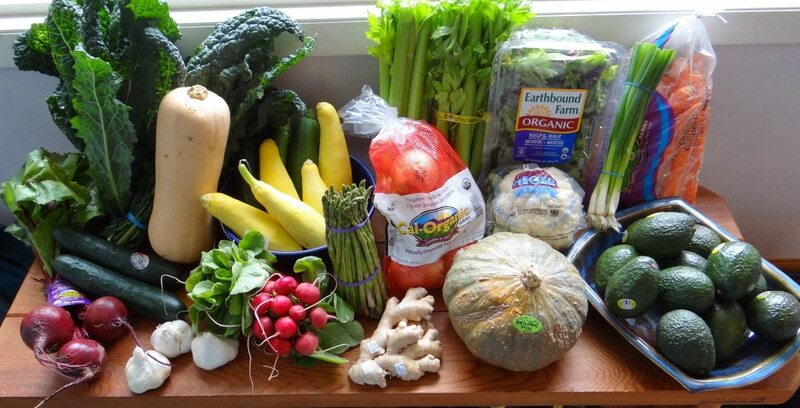 At the start of 2015, Terry Wahls will publish the results of 2 large studies financed by government grants she is conducting. Hundreds of autoimmune disease sufferers (ALS, MS, etc…) are participating. Until then, bolstered in my approach which is validated a bit more each day on multiple fronts of weightloss and general wellbeing, we pursue our journey on the road to healthy slenderness!